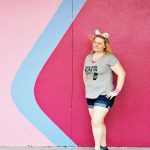 My most recent trip to Walt Disney World was my 3rd trip in a row during January. Despite what you may think, Florida is not always hot and sunny. 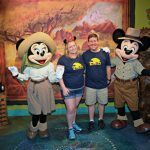 Last year, the week before we flew down to Orlando, there were news articles about lizards falling out of trees because they were getting so cold! 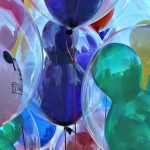 If you’re going to be traveling to Walt Disney World during the winter months, the packing list is definitely a bit different than during the summer. Now some of the opinions on Walt Disney World in the winter will also depend on where you live. Coming from the Pacific Northwest, pretty much anything above 60 is shorts weather. 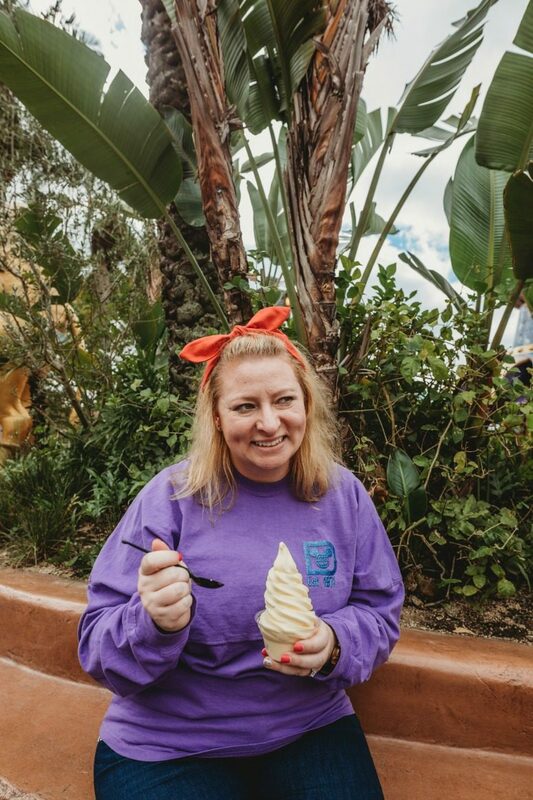 On this last trip, we had some friends who left snow for Disney so they were definitely rocking the tanks and tees; however, if you are somebody who gets cold easy, you might want to bundle up. 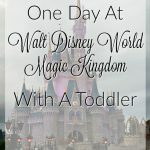 The first year we traveled to Walt Disney World in January we completely underestimated the temperatures. I mean, it is Florida and Florida is always warm, right? Our first day in town, we ended up at Disney Springs buying coats. The rest of the week did warm up a bit, but we were definitely glad to have these jackets in the mornings and evenings. On my most recent trip to Florida, the days were a mix of shorts weather and long pants weather. 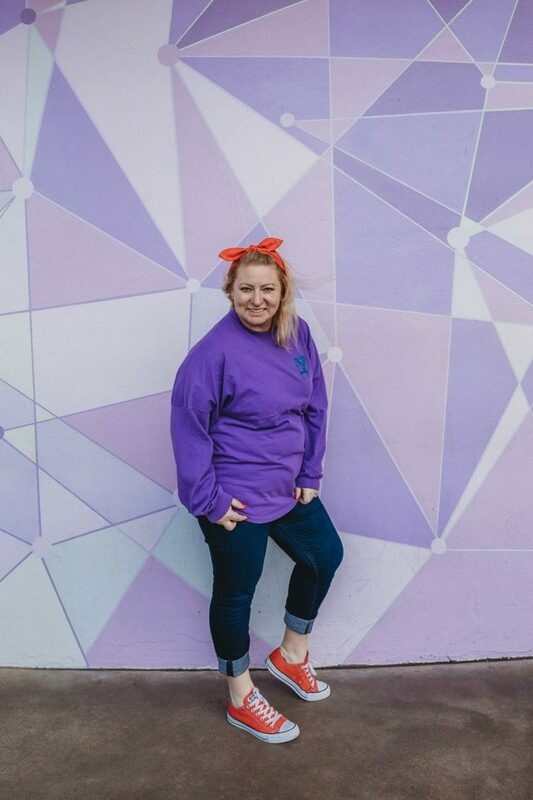 On our first day, I got a bit of FOMO when my friend was buying the Potion Purple Spirit Jerseys, and came up to the register with one of my own. This actually turned out to be an awesome purchase for the trip because it was the perfect weight for the chilly mornings and evenings. For days that are a bit too chilly for shorts, I liked wearing my comfy skinny jeans so I could roll the bottoms up a bit. In addition to a couple pairs of shorts and jeans, I recommend packing multiple pairs of comfortable sneakers. I recommend alternating between shoes each day because they will rub differently and help prevent blisters. Don’t forget to grab a box of blister Band-Aids before you leave, because you will be walking a lot. If you enjoy wearing shoes like Converse Chuck Taylors, I recommend the smartwool no show socks. I will generally wear shoes like those one day and then alternate with another sneaker or my work-out shoes. One of my pet peeves is when I have to carry stuff and don’t have my hands free. Since I generally end up taking my jacket, or in this case spirit jersey, off part way through the day, I always go to Disney with a backpack. 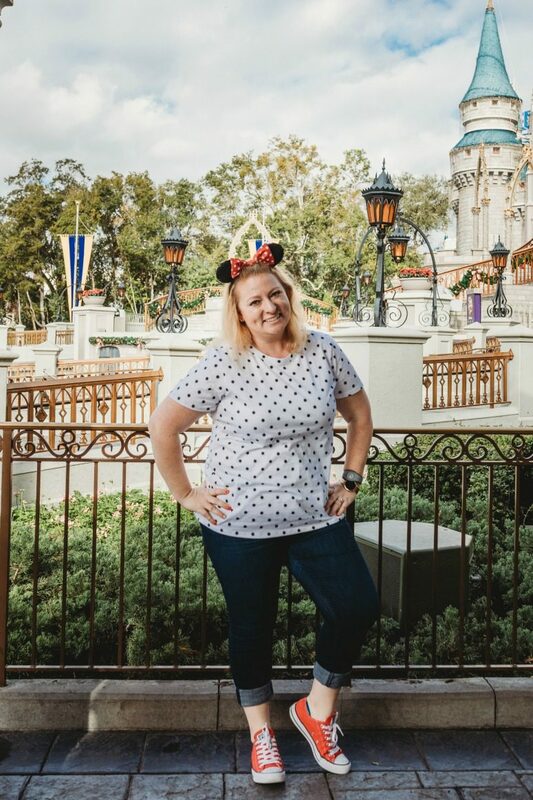 While I have a backpack that I use every day while commuting on the train, I like to go with something a bit more stylish for a day at Disney. The nylon works great if there happens to be an unexpected rain spell, and it is a great size for necessities without being overwhelming while navigating crowds. Despite Florida having nice weather for most of the year, there can be rain storms that come through. If you aren’t used to walking around in drizzle, then pack a few ponchos for any sort of unexpected weather. Even though winter in Florida can be a bit chilly, I still prefer it over the summer because I don’t do heat well (unless it is sitting pool side, and even then I’m hiding in the shade of the umbrella). I might have to add a jacket or two to the suitcase, but it beats dealing with record crowds and heat any day. 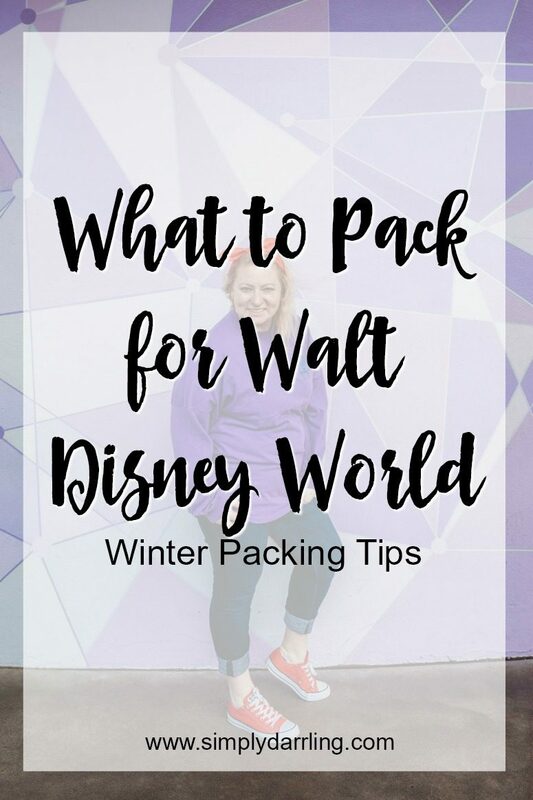 What items would you add for a Walt Disney World winter packing list?